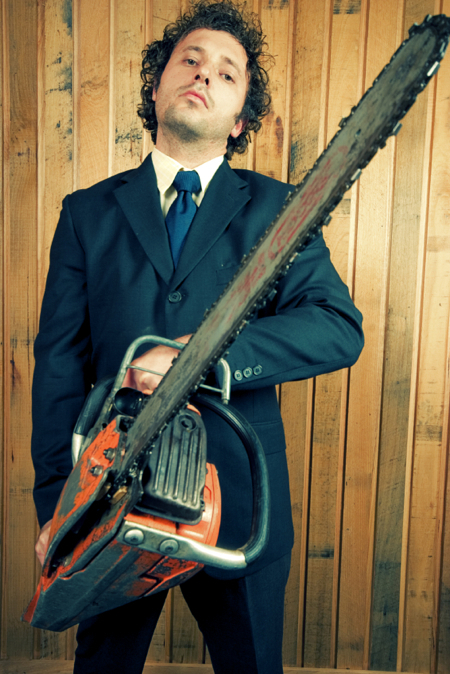 Today Survey Analytics' own Andrew Jeavons and Esther LaVielle gave a great webinar entitled "Chainsaw Conjoint." Andrew and Esther gave a really helpful overview of discrete choice conjoint and went in depth into the methodology. Why “Chainsaw Conjoint?” Well, according to Andrew, their solution is like a chainsaw in that it is simple, powerful, easy to use, durable, impressive, attention-getting, and effective. Here are the webinar video and the slides from the session.